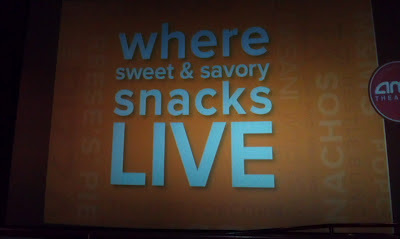 Like many people, I went to see The Amazing Spider-Man last week when it opened at a local AMC theater. 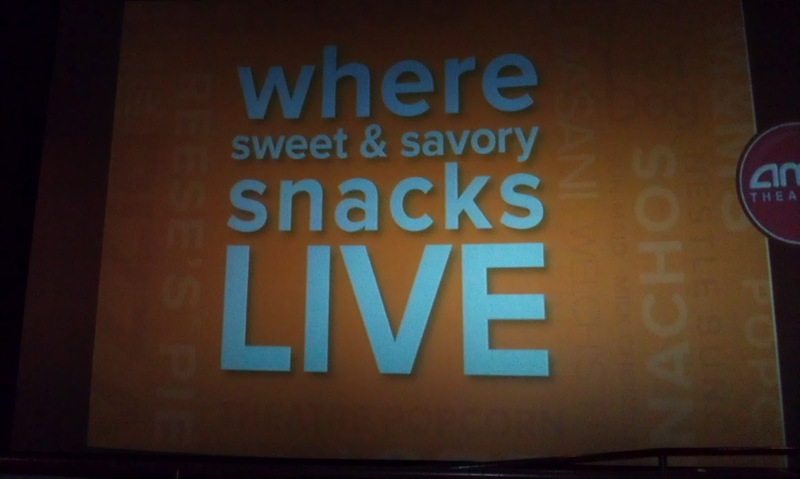 Right before the movie began, AMC ran a series of "Live" messages: "Where movies live," "Where real 3-D lives," "Where value prices live," etc. I'm not sure I'm comfortable being in a place where my food lives. Kind of a stupid marketing campaign, when you think about it.